Our principal, Andy Pearce, qualified as a Chartered Accountant in 1986 and consequently has a wealth of experience in guiding businesses through the many issues that they face in today's economic and regulatory climate. We aim to provide a bespoke service uniquely tailored to each client's needs. We have a “hands on” approach to helping our clients navigate the increasingly complex world of business computerisation, regulations and taxation. Our focus is always to clearly identify the problem to be solved and to provide practical advice on possible solutions. We are also statutory auditors. 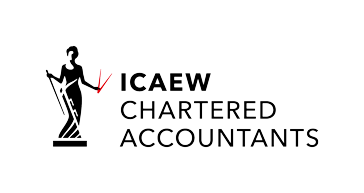 Our audit services are regulated by the ICAEW and these services are governed by their Audit Regulations and Guidance.